Show has already played its 2014 dates, 2015 dates have not been released yet. We will update site as soon as they are. 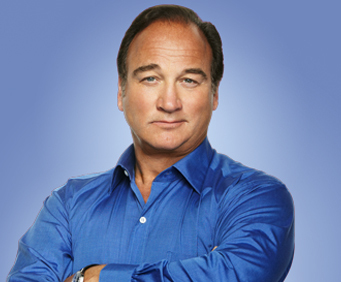 ABC’s ‘According to Jim’ star and comedian Jim Belushi is taking the Chicago Board of Comedy to Branson for a hilarious and interactive show! 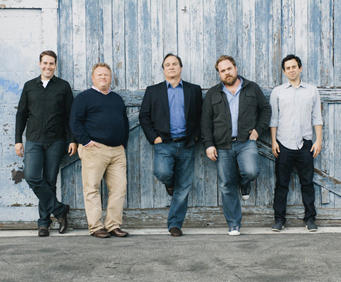 With more than 30 years of experience, Jim Belushi will lead the troupe of comedians through an improvised comedy sketch show featuring members of the Chicago Board of Comedy. As a great leading character actor and a gifted performer, Belushi is able to hold a room. He excitedly describes this experience not as a show that the audience sits and watches, but as a fun, interactive party! Be prepared to give suggestions for skits and maybe even join the group on stage. On stage, Belushi is joined by several members of the Chicago Board of Comedy, including his son Robert Belushi. Another member is Larry Joe Campbell, who was a fellow actor on ‘According to Jim,’ playing Belushi’s friend Andy. John Barinholtz and Brad Morris, both professional improvisers who tour regularly nationwide, also join Belushi for the show. Joining the many shows in the Branson area, Belushi and the Chicago Board of Comedy are excited to get involved and share their comedy with the Ozarks! Very, very, funny! Loved the show. Good laughs.